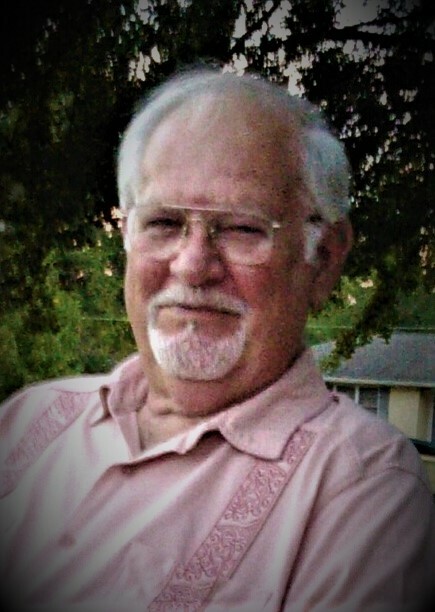 Mr. Stanley Lewis, age 74, of Lanett, Alabama passed away at the East Alabama Medical Center in Opelika, Alabama on Saturday, March 16th, 2019. Mr. Lewis was born on September 16th, 1944 in West Point, Georgia to the late Hodge Otto Lewis and Ruth Gilmore Lewis. He was also preceded in death by his brother, Terry Lewis. Mr. Lewis was a very talented and gifted carpenter. Over the years, he created many fine pieces of furniture, cabinets, decks, specialty wood crafted pieces, and even built homes. Stanley was an HO scale model train enthusiast and had built many layouts at his home. He was always visiting other model train layout displays and combining their ideas with his own to create new model layouts. He was an avid hunter, enjoyed cooking out with his family, and working in his yard. He loved his family and especially his grandchildren. He is survived by his wife, Barbara Lewis; sons, Damen (Kelly) Lewis, Darren Lewis; grandchildren, Kinsleigh Lewis, Isaac Moss, Lee (Cayla) Bowen; great grandchildren, Rhiley Bowen, Alli Bowen, Paislee Bowen; several nieces and nephews; sister-on-law, Joanna Lewis; brother-in-law, Richard Jerry Brown. Funeral services will be held on Wednesday, March 20th, 2019 at 2:00P.M. EDT at the Johnson Brown-Service Funeral Home chapel in Valley with interment following in Johnson Memorial Gardens. The Reverend David Bradshaw, the Reverend Eddie Striblin, and the Reverend John Dye officiating. His family will be receiving friends at the funeral home Tuesday evening from 6:00P.M. EDT until 8:00P.M. EDT. In lieu of flowers, the family suggests that memorials be made in his memory to The Parkinson’s Foundation supporting the research for Parkinson’s disease. Please visit his Memorial Tribute page at www.johnsonbrownservicefh.com to leave a condolence for his family, share a memory of Stanley, or to light a Remembrance Candle in his memory.